Very soon a ‘Gollabhama Saree’ from Siddipet will be flying to the White House in Washington DC along with Ivanka Trump. It is aware that Ivanka Trump, daughter of the US President Donald Trump is representing the United Nations in the ‘Global Entrepreneurial Summit – GES’. Ivanka will be arriving on 28th of November 2017. 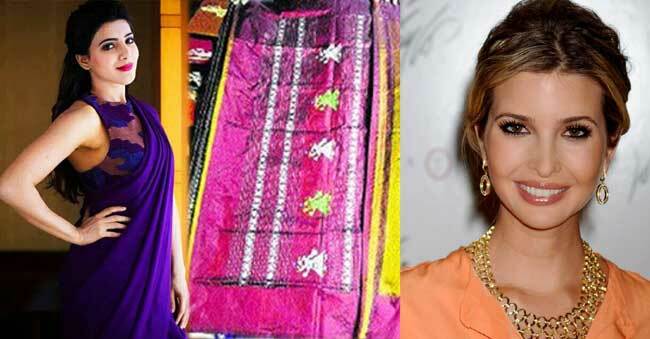 It is learnt that film actress and Brand Ambassador for Telangana Handicrafts, Akkineni Samantha will be gifting a ‘Gollabhama Saree’ to Ivanka Trump. On this accord, the Telangana State Government has also included the ‘Gollabhama Saree’ in the collection of gifts that would be handed over to Ivanka on her visit. The Siddipet ‘Gollabhama Saree’ has a history of over 50 years. The place is known for its unique designing and handicraft works. Local MLA and State Cabinet Minister Harish Rao have been a strong supporter of this handicraft work. Samantha is actively working with the weavers suggesting them various designs and techniques to further strengthen the brand of ‘Gollabhama Saree’. It is Samantha who had picked the saree that would be gifted to Ivanka. The government has also made arrangements to ensure that all the women attending the conference will be seen in the iconic ‘Gollabhama Saree’. No such things in RGV’s film! Sai Pallavi’s first flop in Telugu! 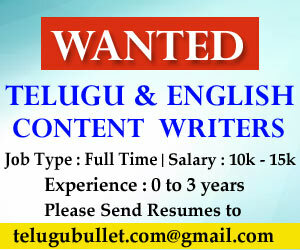 Previous articleFlash! Flash! Araku MLA Giddi Eswari joins TDP! Next articleChandrababu creating a ‘Shankar Cinema’ experience! 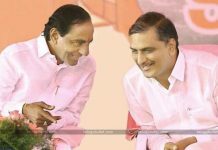 Will Harish Rao Take The Bullet For KCR In Gajwel? Samantha Wants To Bid Farewell To Films In 2019?